for $449,900 with 4 bedrooms and 3 full baths, 1 half bath. This 2,926 square foot home was built in 2001 on a lot size of 3.5400 Acre(s). 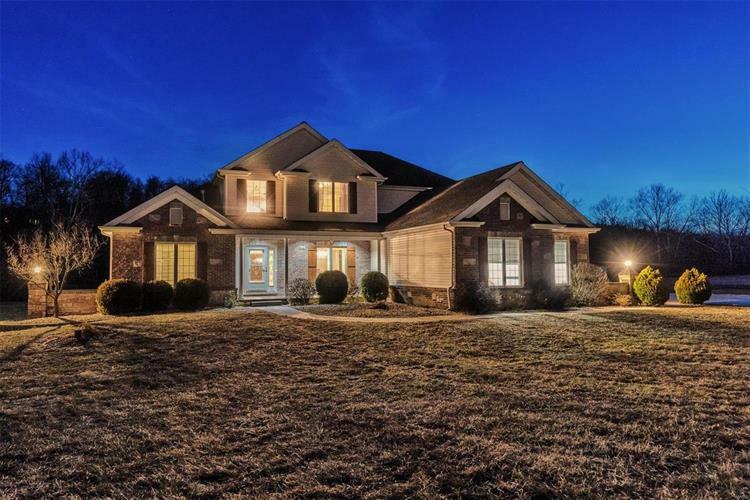 Expect to be Impressed as you enter this 4-bed, 3.5-bath, 2-Sty home, custom built with attention to detail & easy living in mind, this is one you won't want to miss. You will love all the spaces...2-sty Great Room w/floor-to-ceiling windows overlooking private, peaceful backyard, open formal Dining Room, sumptuous main floor Master Suite w/big walk-in closet & Master Bath featuring claw foot tub, big walk-in shower, double bowl vanity. Cooking for family & friends will be a breeze in large Kitchen w/center island, granite counters & walk-in pantry. Upstairs find nice sitting area overlooking great room & 2 additional bedrooms served by shared bath. Mostly finished lower level offers rec/game rooms, custom wet bar, office, 4th bedroom, full bath & walks out to covered aggregate patio. 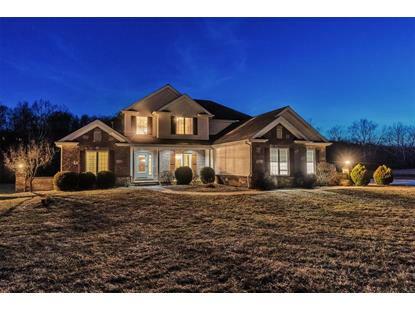 Big detached, multi-car garage w/lean-to is heated w/loft for storage & big workbench. Solar panels are a plus, making for low utilities. All This and More can be e, Look before it's too late!